The Captain’s House Inn is located in Chatham, MA. Chatham and the surrounding area of Cape Cod provide a wealth of opportunity for attractions and things to do. Before booking your stay, take a look at some of our personal favorites! 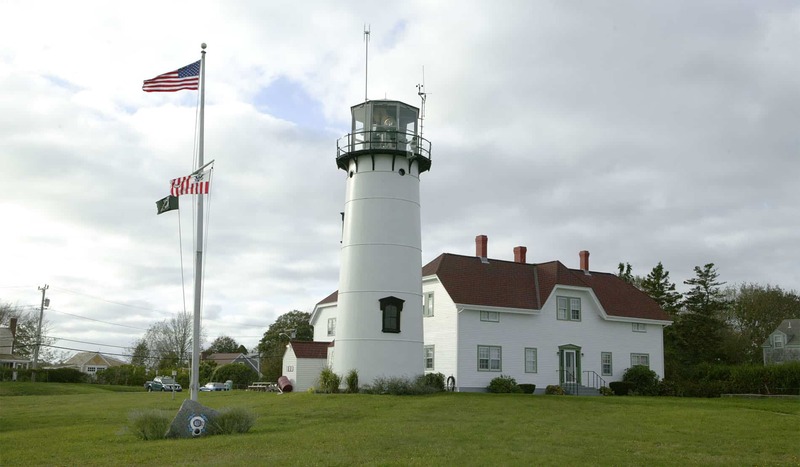 Chatham Lighthouse – Just 1.5 miles from the inn down Shore Road. Head down to snap a picture or for a tour on Wednesdays in season or during First Night at New Years. Chatham Pier Fish Market – Watch the fishermen bring in their catch daily starting at noon. Bring your camera and watch the seals come try to catch the fish that fall overboard. Grab a lobster roll or bowl of chowder from Nickerson’s Fish Market while you’re there! 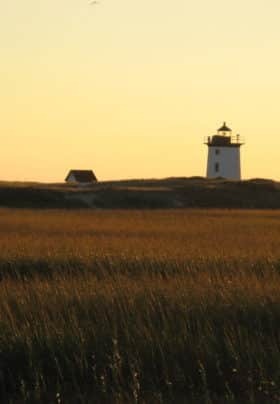 Monomoy National Wildlife Refuge – The best walking beach in the area with a visitor center and a Mecca for bird enthusiasts. Avoid high tide and walk for miles along the shell dotted shoreline. Atwood House Museum – The Atwood House is a gambrel-roofed house built in 1752. Except for the addition of essential electricity, the old Atwood House is unchanged from when it was built and is furnished throughout as it was during the 18th and 19th centuries. Harding’s Beach – Chatham boasts over 70 miles of shoreline with some of the most beautiful beaches in the country. Click here to learn about all the beaches are town has to offer. This quaint (yet very upscale!) island can easily be visited in one day. An old whaling village – now great shopping – and 80 miles of public beaches are not to be missed. There are several choices of ferries to reach the island. The schedule varies by time of year; fares vary by type of service. Check in the concierge area for printed schedules. 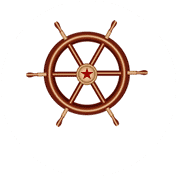 The Steamship Authority operates both a high speed (1 hour – passengers only) and traditional ferry services (2 hours & 15 minutes – cars and passengers). 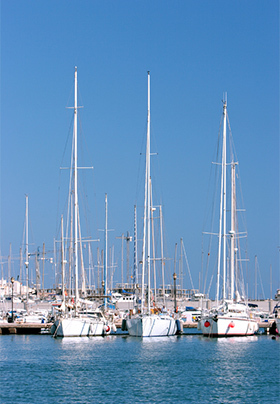 HY-LINE Cruises also operates high speed and traditional ferries (both are passenger only). Freedom Cruise Lines operates an express service (80 minutes – passengers only). Once on the island, we recommend Gail’s Tours as a way of getting an overview of the island. Gail Nickerson Johnson grew up on the island and her 1 ½ hour-long tour is fun and informative. This island, with its five distinct towns, is larger than Nantucket and best known for the celebrities who spend the summer there. There are several ferry options available for reaching the island. The schedule varies by time of year; fares vary by type of service. Check the concierge area for printed schedules. HY-LINE Cruises operates service to Oak Bluffs – high speed (55 minutes – passengers only) as well as traditional ferry services (1 hour & 40 minutes – passengers only). The Steamship Authority operates service to Oak Bluffs (45 minutes – passengers only) and Vineyard Haven (45 minutes – cars and passengers). Once on the Vineyard, Island Transport operates a 2 ½ hour-long tour from Oak Bluffs; there is also bus service from Vineyard Haven and Edgartown. 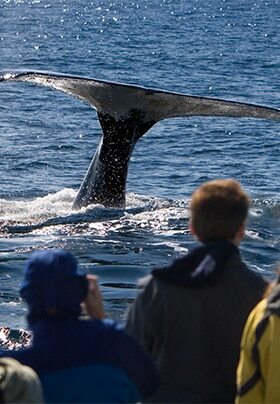 A visit to Cape Cod would not be complete without a trip to the “tip” and a whale-watching trip out of Provincetown. We recommend the Dolphin Fleet, as they have partnered with the Provincetown Center for Coastal Studies, which provides naturalists for each trip. These guides are very informative and add to the enjoyment of the experience. For a true taste of Cape Cod, don’t miss Art’s Dune Tours where you’ll explore historic sand dunes on the protected lands of Provincetown Cape Cod National Seashore. Plimoth Plantation is located in the picturesque seaside community of Plymouth, Massachusetts, about 50 minutes away from the inn. Home to the “birthplace of Thanksgiving,” the plantation is a living history museum that portrays life in Plymouth as it was in the 17th century.